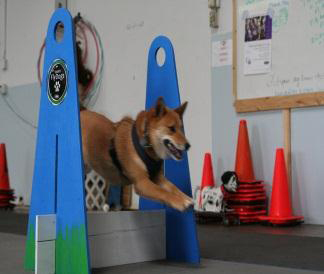 Fly Ball is an activity that needs strong Obedience skills with emphasis on recall with distractions and directive retrieving. An interest in balls is also helpful but this skill can be trained. Early socialization and training makes the experience easier.